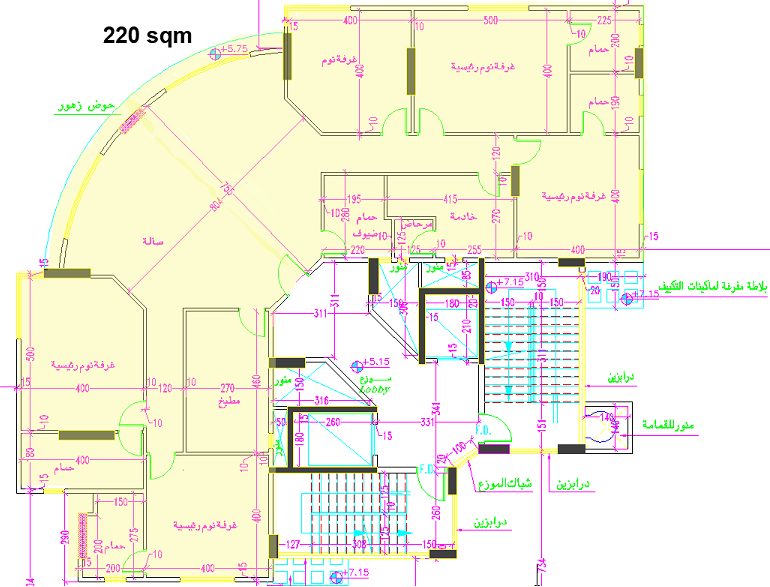 State of Kuwait– Bneid Al Gar - Port Said Street- Block 1 - Block 80 - facing garden Bneid Al Gar continent. 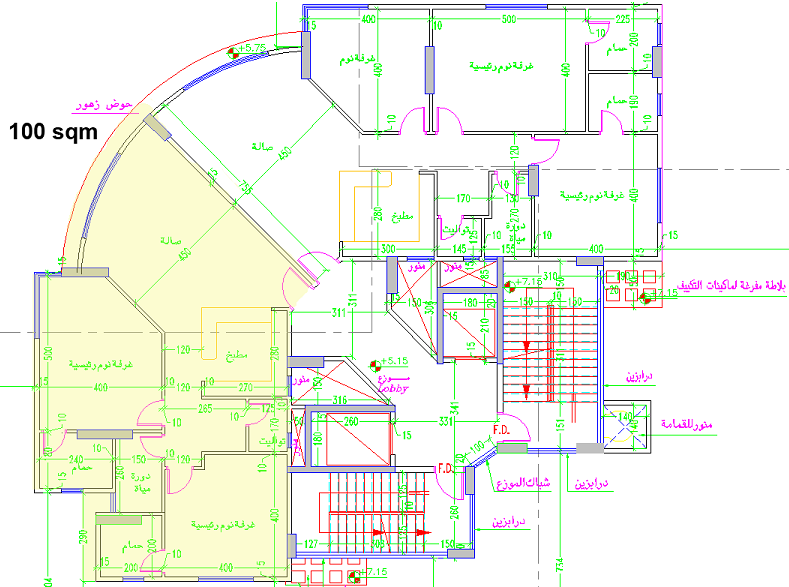 the building consists of 12 recurring role + Basements parking and ground floor. 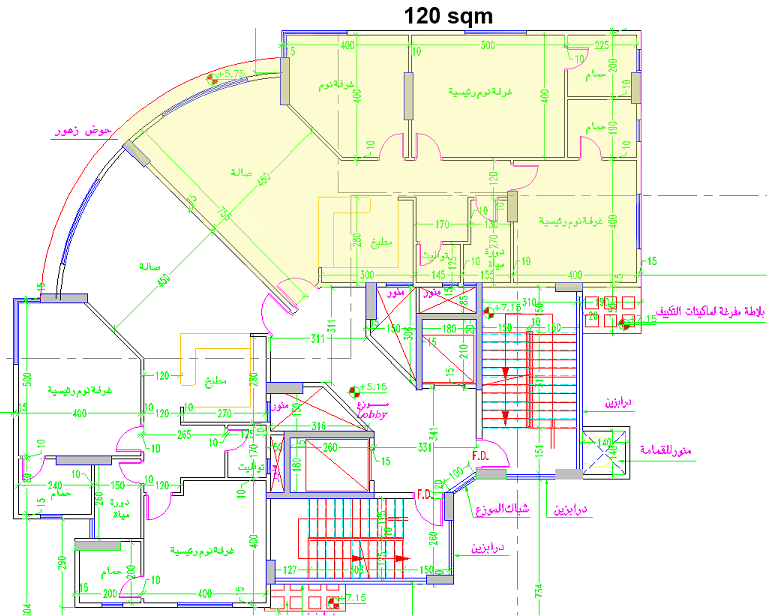 120 m 2 and 100 m 2 and 220m2 in the document and plan of the municipality. the number 48 car park in Basement and the ground floor of the back of the shaded space and each apartment number 2 car park + swimming pool. in the process of research. Elevators: in the process of research. 55 % when sign the contract. 35 % upon the arrival of electricity. 10 % upon issuance of the document property of the Department of Land Register. State of Kuwait– Bneid Al Gar - Boort Said Street- Block 1 - building 64 - Bneid Al Gar continent.